Home » Gaming » You’ll be able to catch the Nintendo Switch Experience live on YouTube! You’ll be able to catch the Nintendo Switch Experience live on YouTube! We here at PCU have been following the news about Nintendo’s upcoming console, the Nintendo Switch, rather closely. We have recently learned via Twitter, that Nintendo just confirmed this morning, that their ‘Nintendo Switch Experience’ conference will be live-streamed on their YouTube channel! Nintendo Switch Experience 2017 is set to be hosted beginning tomorrow (January 13th), and running through Friday (January 14th). It’s been reported that the event is designed to allow fans in Japan to experience the console first-hand, as well as enjoy special events & musical performances during the presentation. 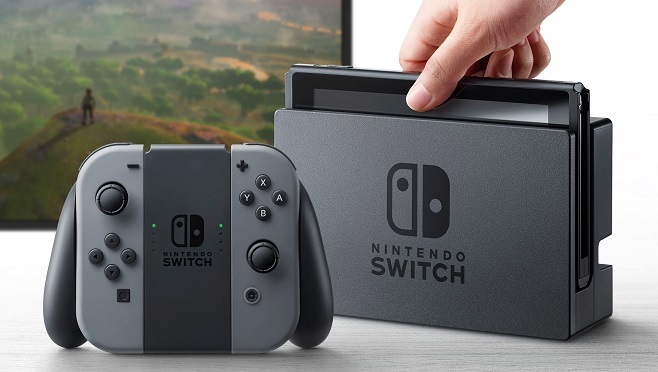 According to Nintendo, the planned launch for the Nintendo Switch is sometime in March of 2017. However, it’s our hope that the company will reveal a more solid date during their presentation.